Creep it real this halloween, here at be jealous we have the garms to ensure you're slayin' halloween 2018. From high-shine pu trousers to graphics tees, you're guaranteed to be the ultimate hallo-queen. If you've got it, haunt it honey! Links to our website below! We're turning 10! 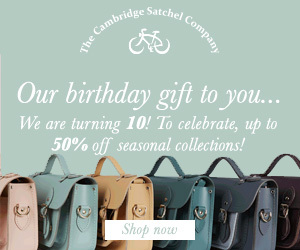 To celebrate we're offering up to 50% off our seasonal collection. 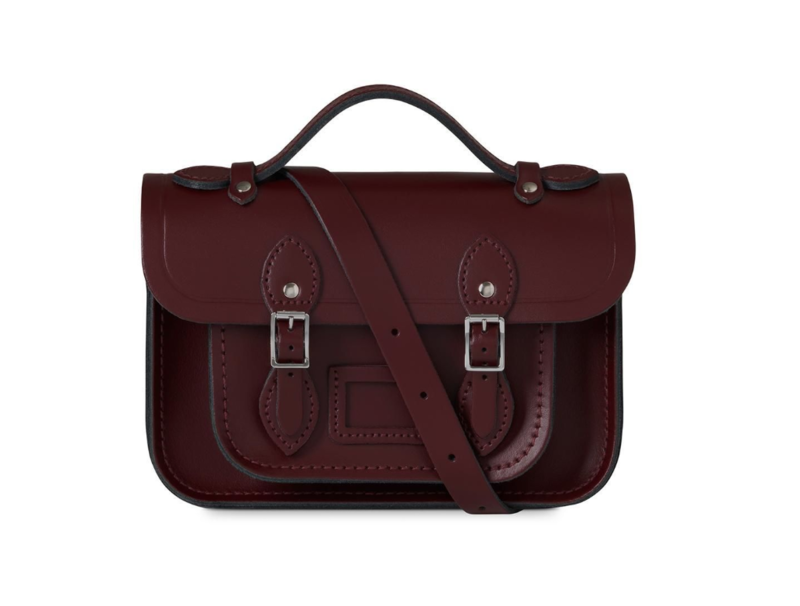 Choose from satchels to batchels, cross body bags to backpacks, large bags to small bags, we have something for everyone. Maybe treat yourself, or with just 99 days until Christmas, stock up on some very special Christmas gifts. 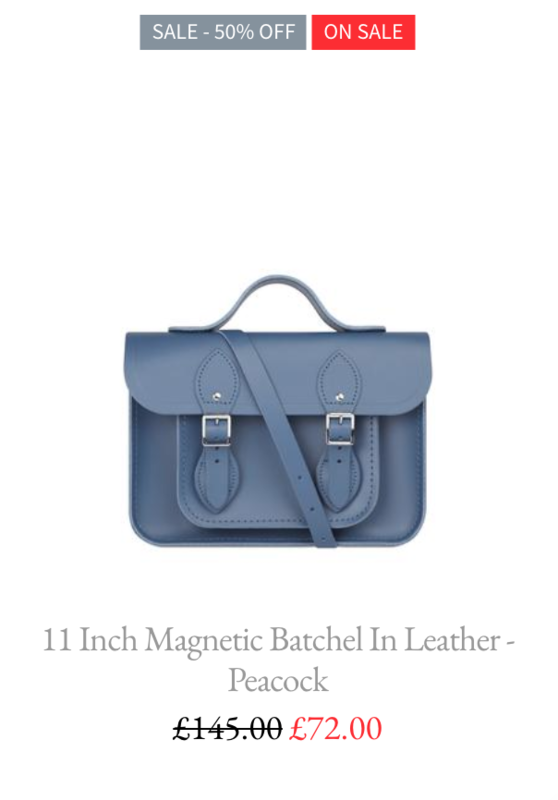 Leather bags handmade in Great Britain. 50% OFF Transitional Heroes – Don’t Miss It! OVER 100 items at 50% OFF! New season heroes like Men's Jackets, Long sleeve Tops, T-Shirts, Back to school backpacks and caps at 50% OFF! Over 900 items at half price! With new lines and a huge variety of menswear! 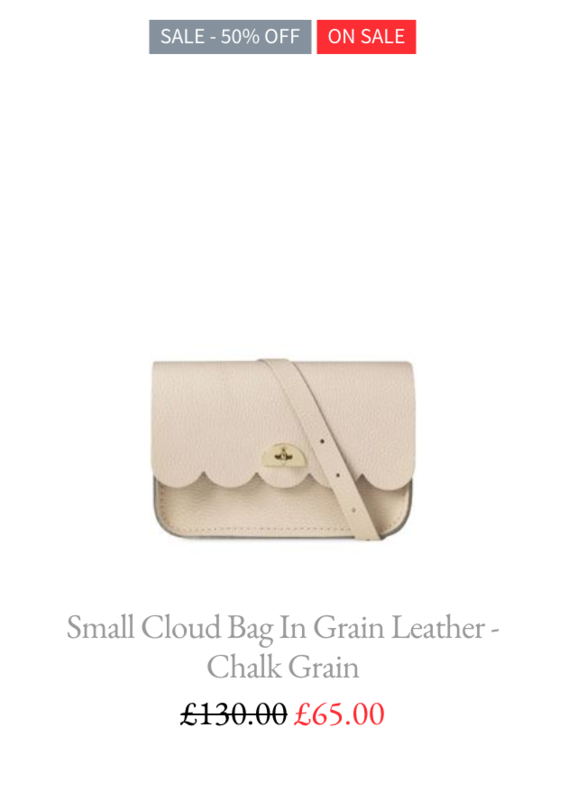 60% OFF - Reduced to clear! 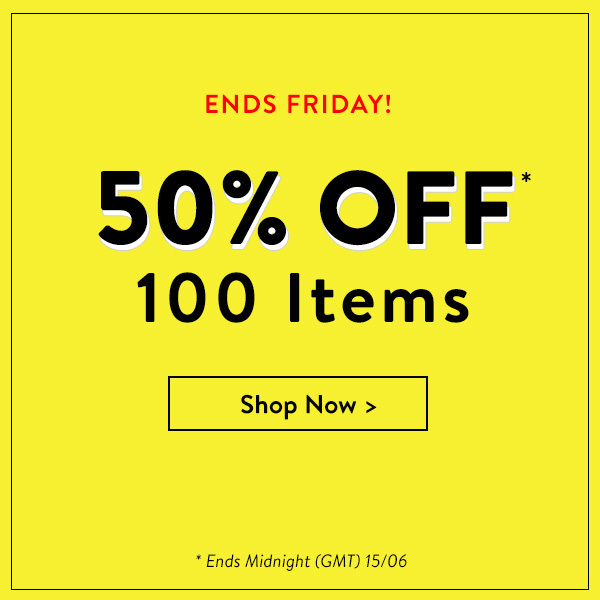 50% OFF 100 Items - Ends Friday! 100 of our best picks from Men's - now at 50% OFF. 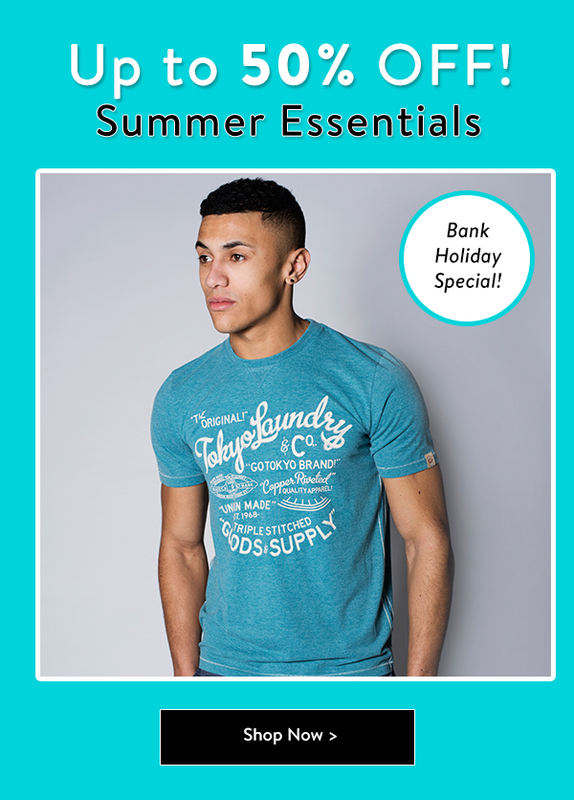 Perfect for topping up your summer wardrobe, we've got polo's, tees, swim shorts + more! Hope you're having a great week. 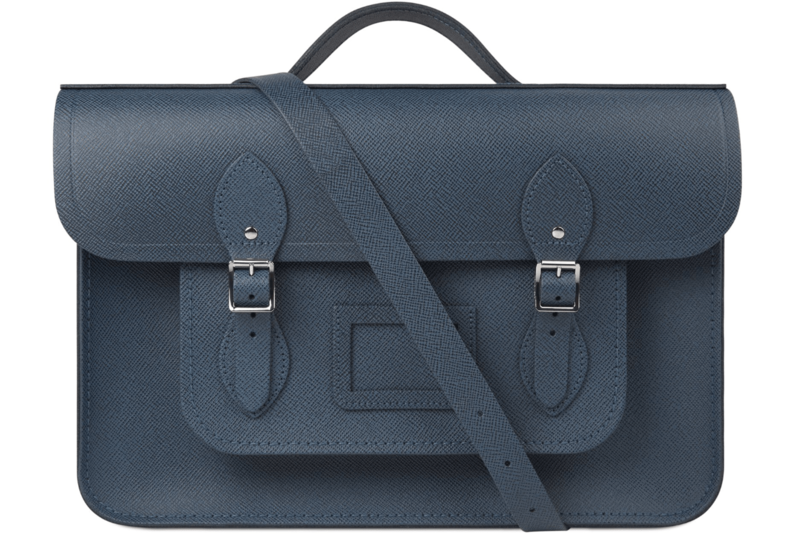 The Cambridge Satchel Company's Summer Sale with selected lines up to 50% off continues with some incredible bargains on our premium leather bags, handmade in the UK. 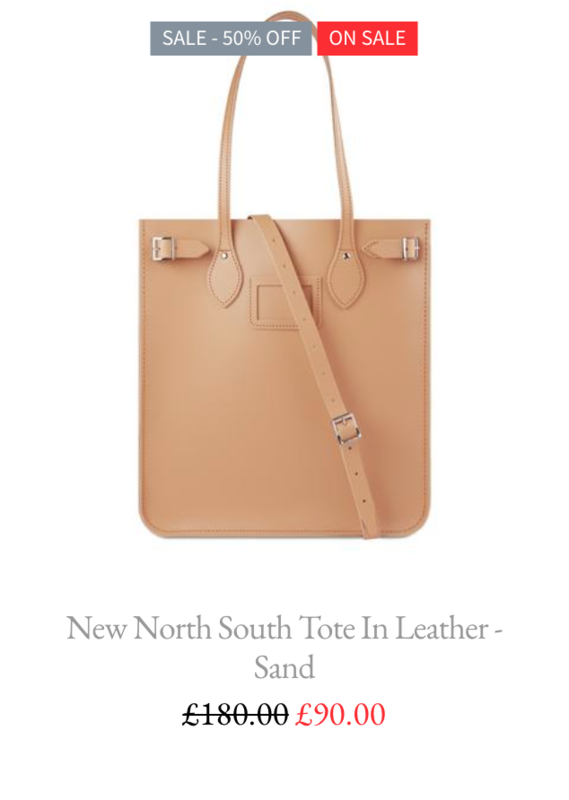 Summer Sale Campaign - NOW ON! 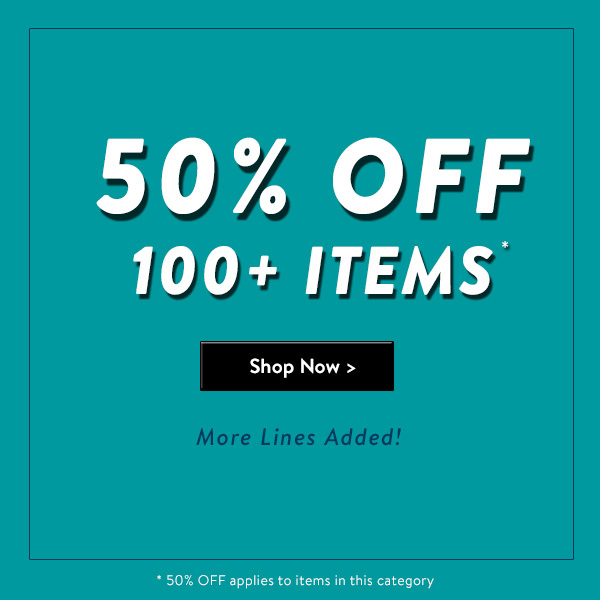 50% OFF Outlet - More Lines Added!!! 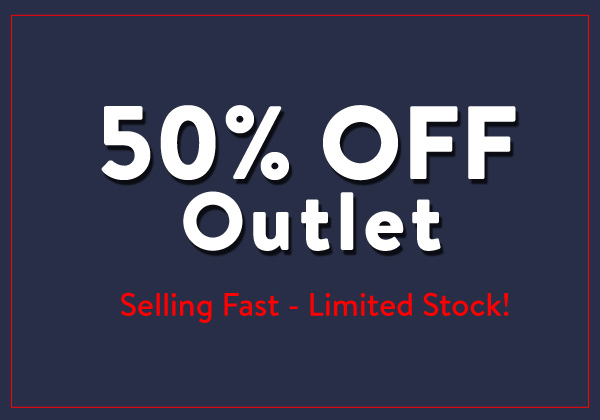 50% OFF Outlet - MORE LINES ADDED! 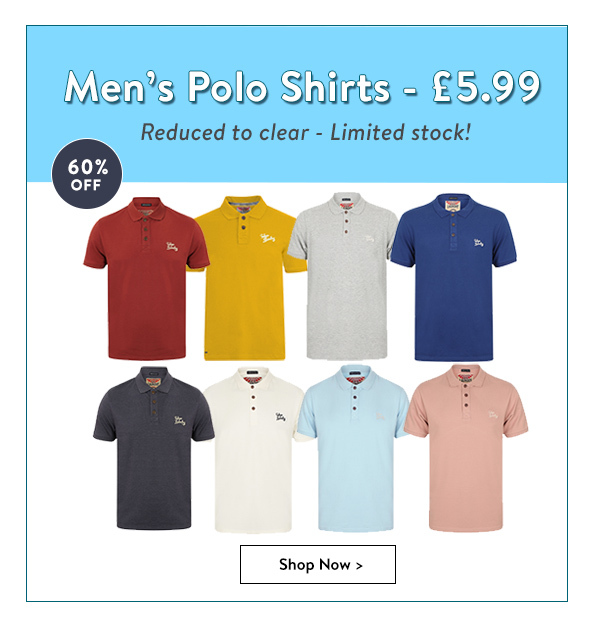 You've not got long... 50% OFF 500+ Men's T-Shirts. 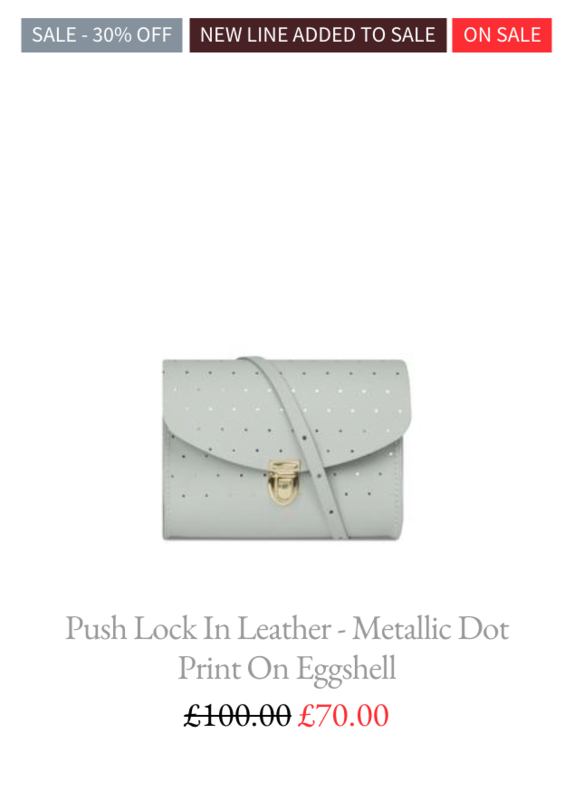 Priced from only £4.50. Shop our Men's & Womens Sale! 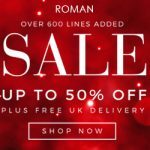 ROMAN ORIGINALS: Up To 50% Off Winter Sale + Discount Codes! Additional Discount Codes In This Post! Want to give more visibility to our Winter/January sale? Get in touch to discuss opportunities to maximize revenue. 20% OFF Ends Tonight + 50% OFF Hundreds of Items! 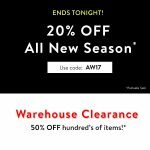 20% OFF All New Season! 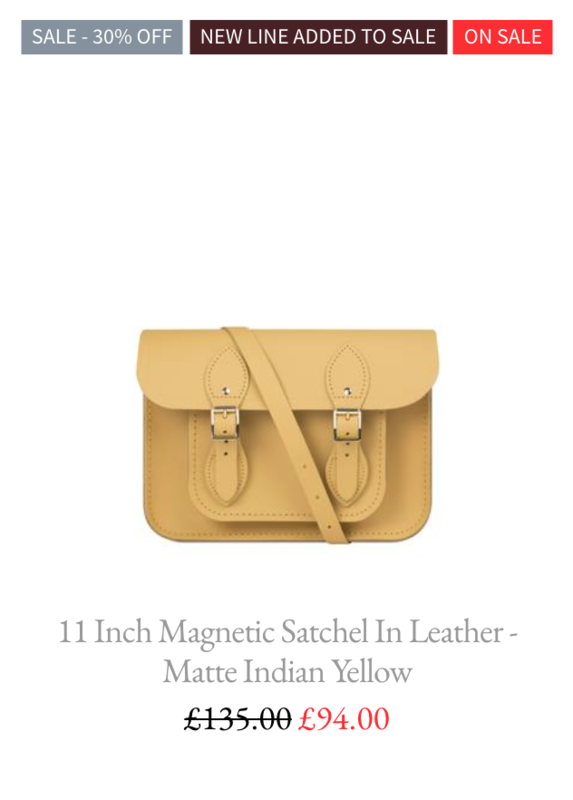 * - Ends Midnight! 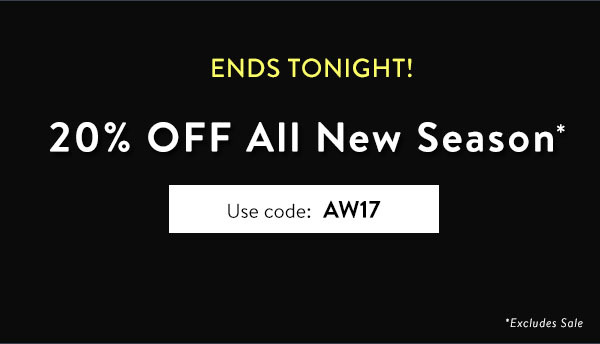 Hurry... You've got until Midnight tonight to get 20% OFF all new AW17. Use it on Men's, Women's & Kids to refresh your winter wardrobes! 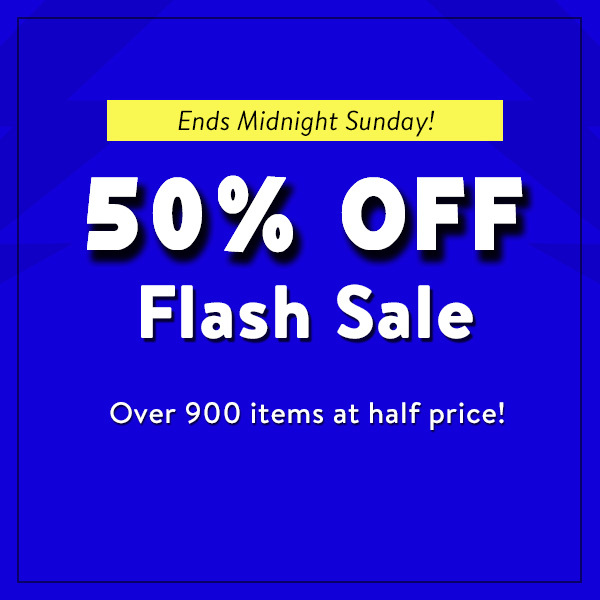 50% OFF hundreds of items! 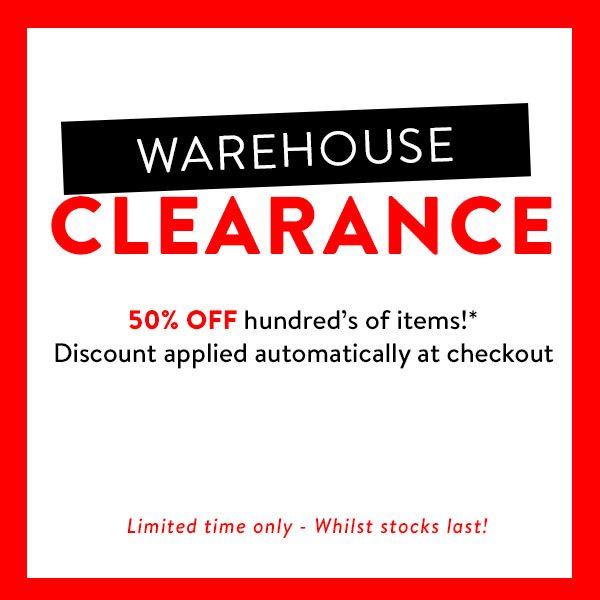 * in our warehouse clearance sale! Limited time only - must end soon! 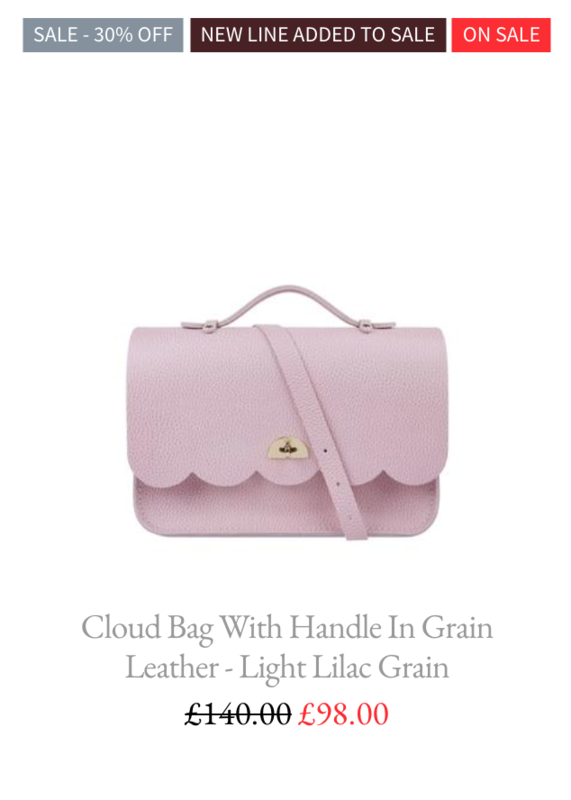 *50% OFF applies to all items in this category only. Discount codes cannot be used in conjunction with this offer. 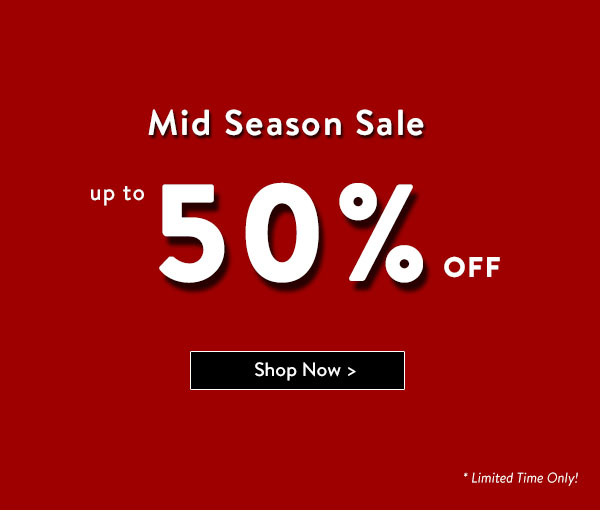 NOW ON - Up to 50% OFF Mid Season Sale! 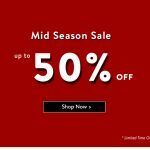 Up to 50% OFF Mid Season Sale! 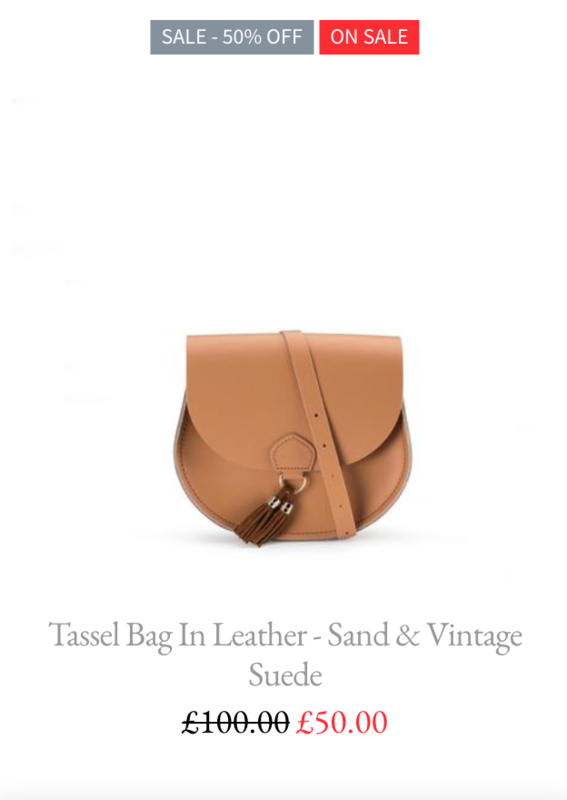 Just launched - over 600+ products to get your hands on! Limited time only - don't miss out! Only Hours Left! 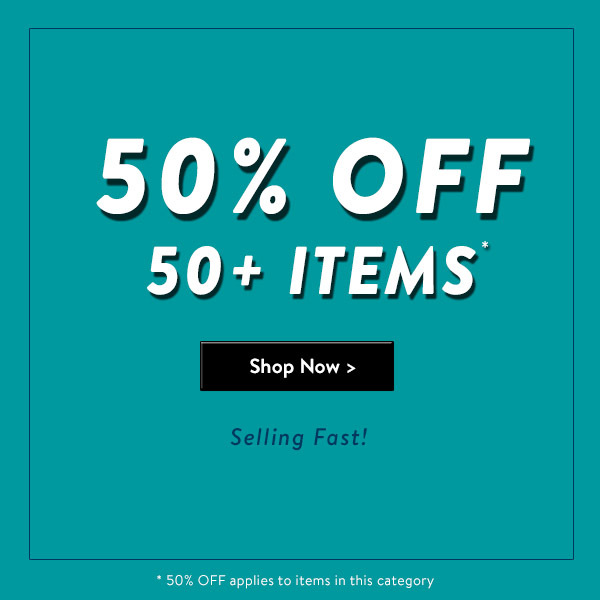 50% OFF 150+ Items! Ends Midnight (GMT) Tonight 28/09! Only hours left to take advantage of this fantastic offer! Get 50% OFF Men's Jackets & Coats, Hoodies & Jumpers! 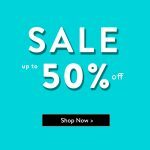 DeepLink - 50% OFF 150+ Items! 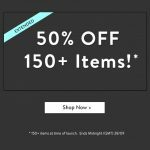 50% OFF 150+Items - EXTENDED for 1 Extra Day! Ends Tomorrow! 50% OFF 150+ Items! * - Now Extended! Ends Midnight (GMT) Tomorrow 28/09! That's right - we've extended our 50% OFF 150+ Items offer until Midnight Tomorrow 28/09! That's 1 extra day to take advantage of this fantastic offer! Get 50% OFF Men's Jackets & Coats, Hoodies & Jumpers! 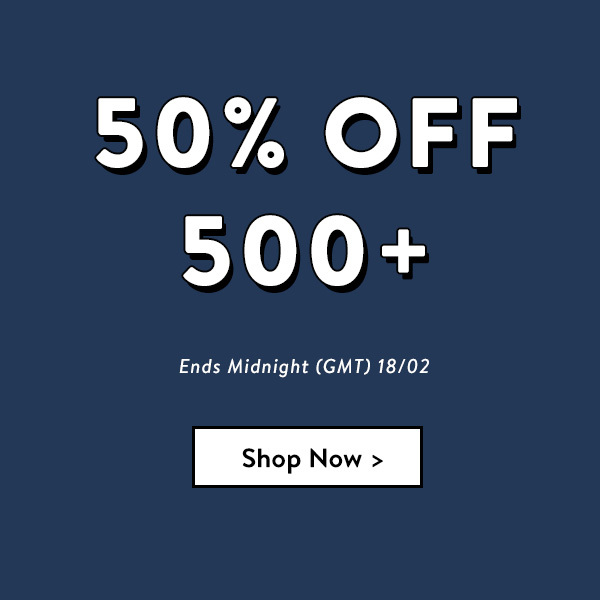 Quick... 50% OFF 500+ Items - Ends Midnight Sunday! We're offering a massive 50% OFF 500+ items Right. Now. We've gone BIG in this promotion - offering a range of Men's Jackets / Coats, Tops, Shirts, Bottoms etc at 50% OFF! Quick...Once it's gone, it's gone! With the seasonal weather change, everybody will be looking for their next autumn / winter jacket. 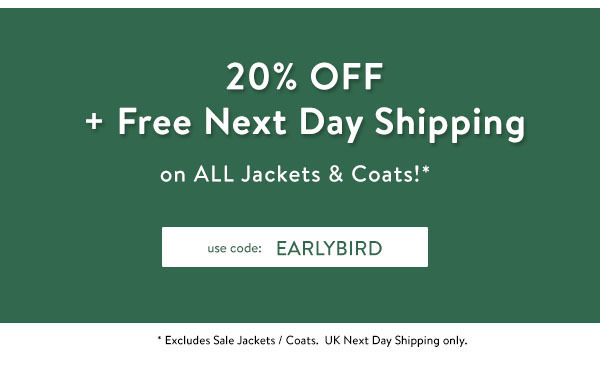 We're offering 20% OFF + Free Next Day Shipping on ALL Jackets & Coats! Tons of new outerwear just added to get your winter wardrobe started! *Excludes Sale Jackets / Coats. 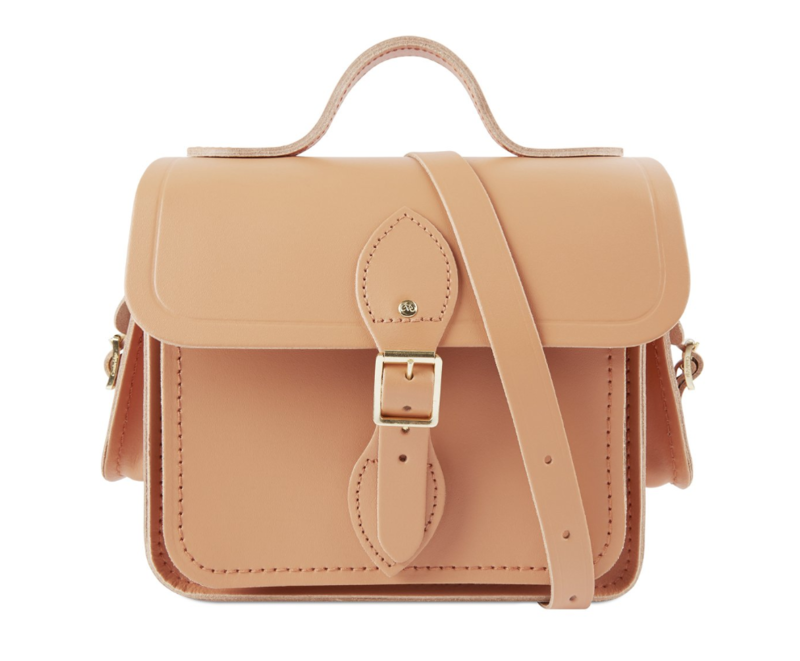 UK Next Day Shipping only. 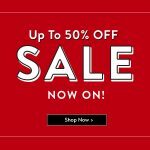 SALE - Up to 50% off with NEW Lines Added! 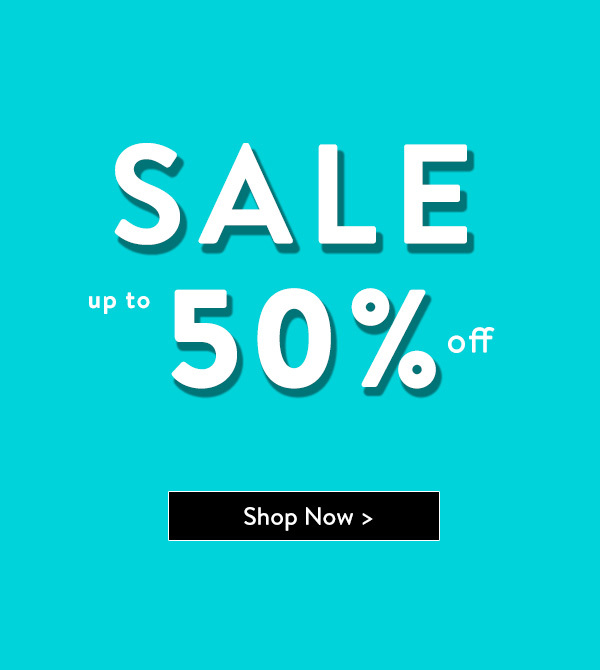 SALE - up to 50% OFF! 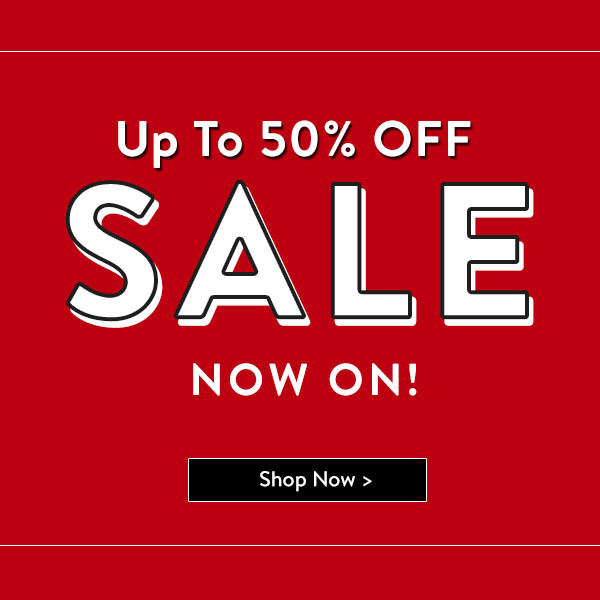 The sun has finally arrived, so make sure your wardrobes are weather appropriate with our up to 50% off summer essentials sale now on! 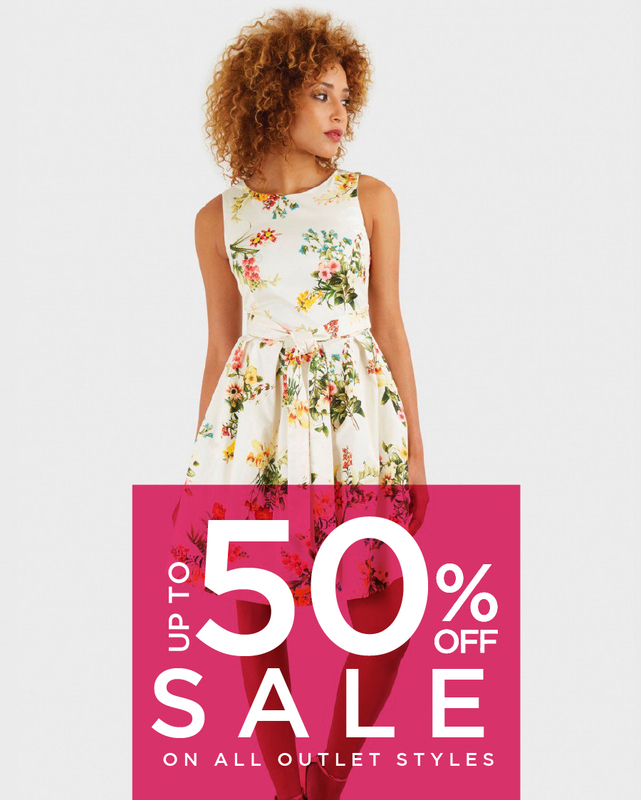 Take advantage of our mid-season sale and save up to 50% off on all outlet styles! This offer is valid for all outlet category items and will expire on 15/05/2017. For more information or if you have any questions, feel free to contact Marcos at marcos@closetlondon.com or info@closetlondon.com. Flash Spring Sale on Hoodies! Catch them quick in our weekend Flash Spring Sale! Selected hoodies are up to half price for a limited time only. 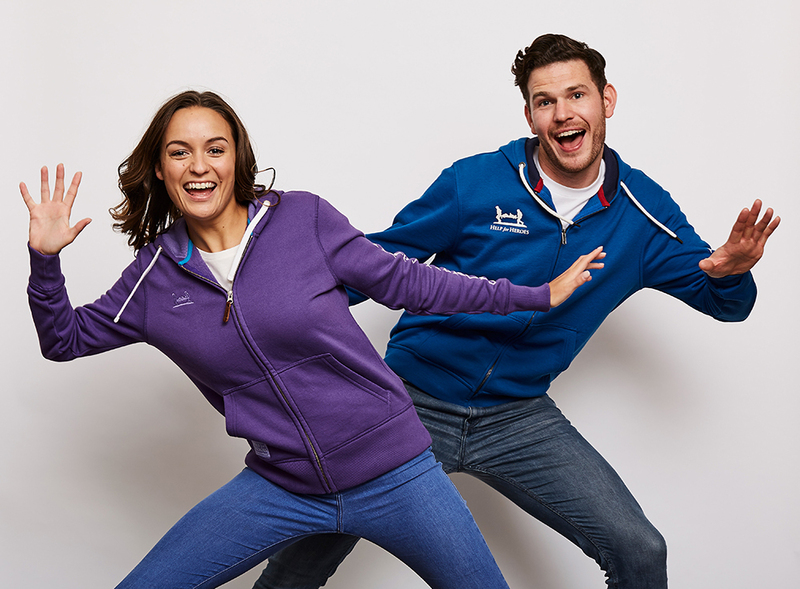 Featuring men's and women's designs in zipped and pull on hoodies in a range of colours. 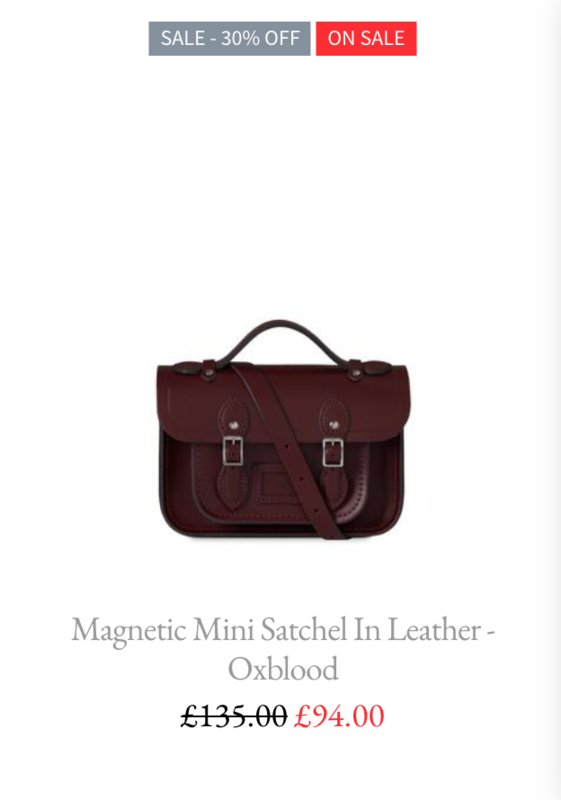 There's something to suit every one! 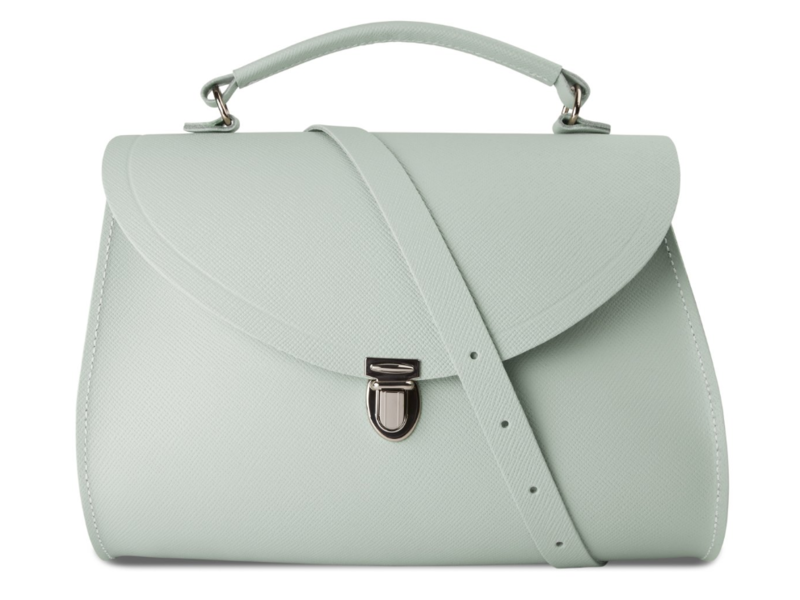 Explore the new season colours, old favourites and fresh takes on classic designs. Plus they all have that Help for Heroes comfort and quality. The offer is only available from Friday 17 March to Sunday 19 March 2017.